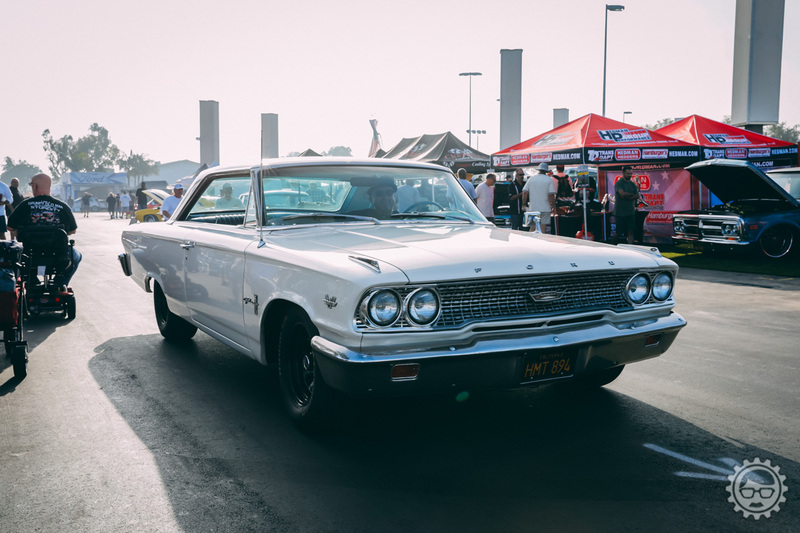 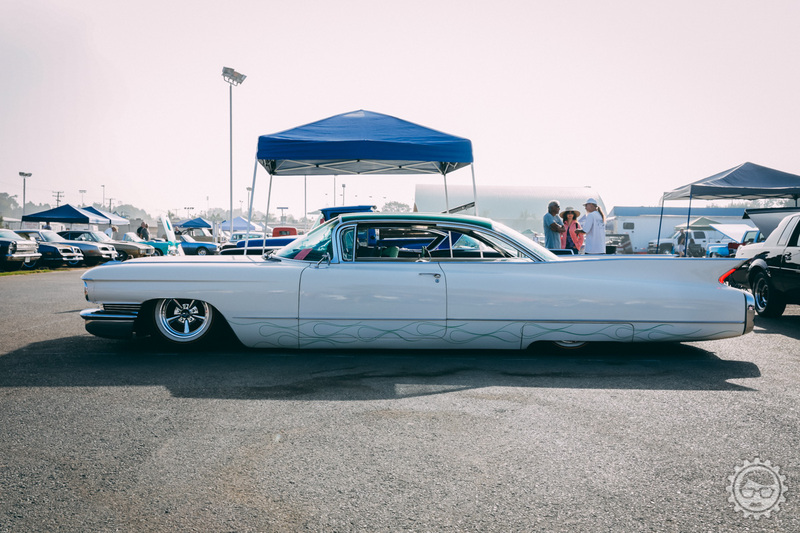 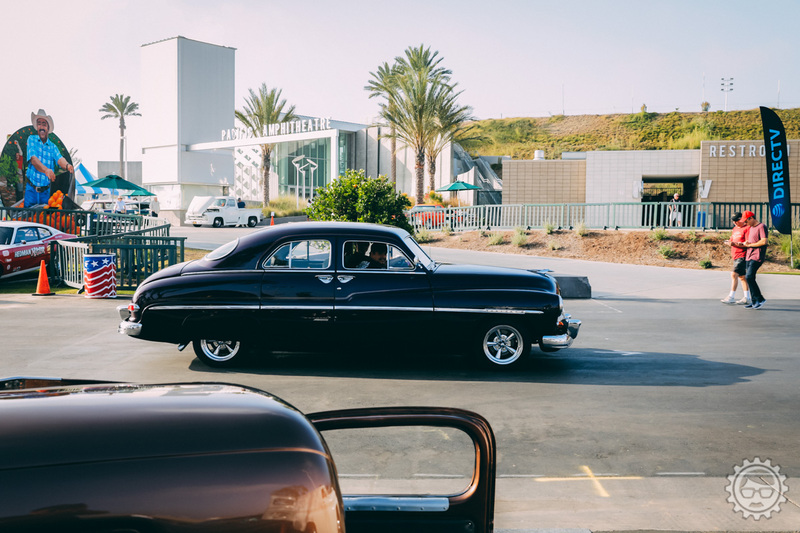 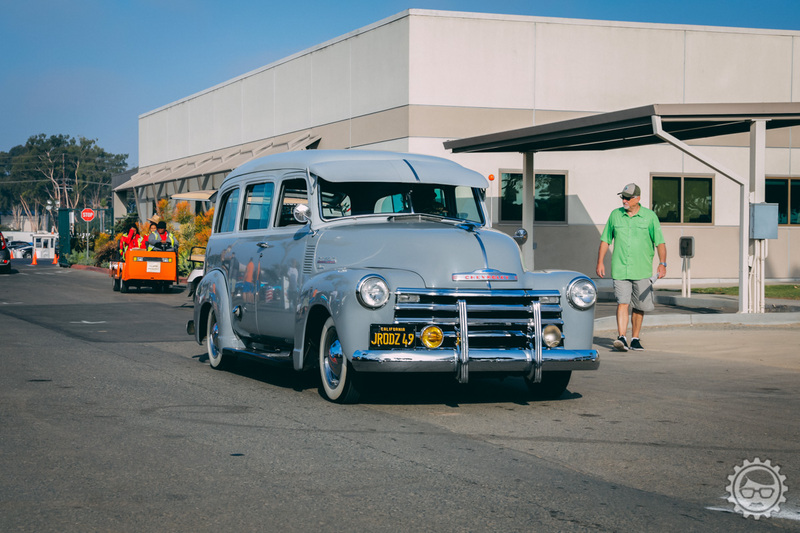 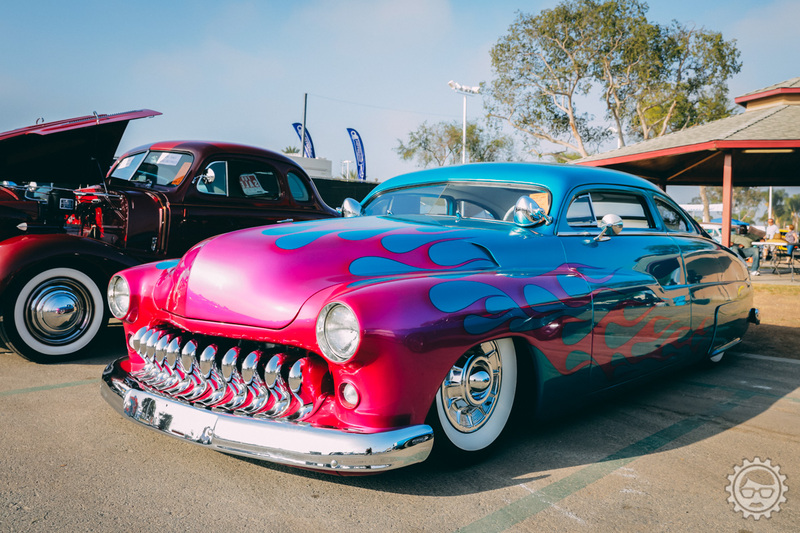 Saturday was one of my favorite shows, Cruisin’ for a Cure. 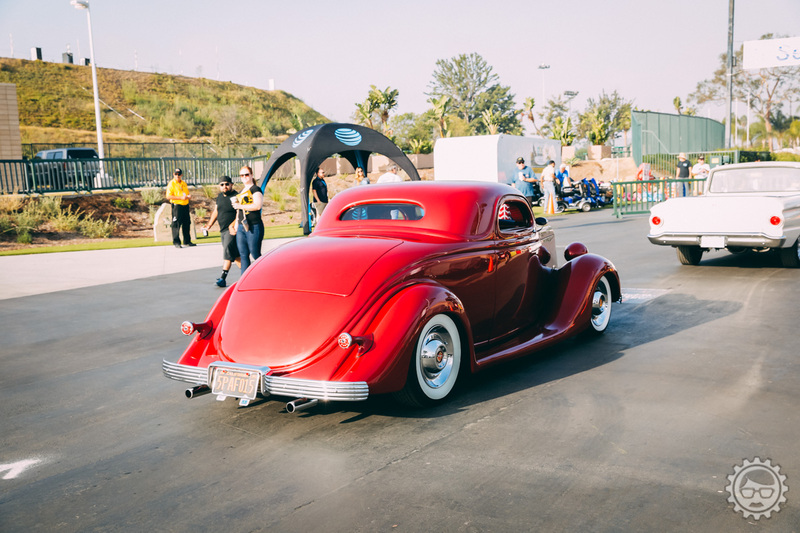 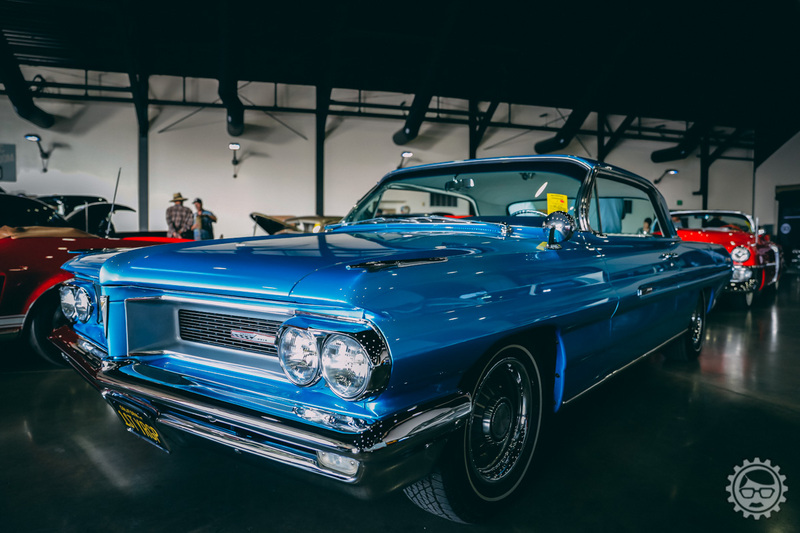 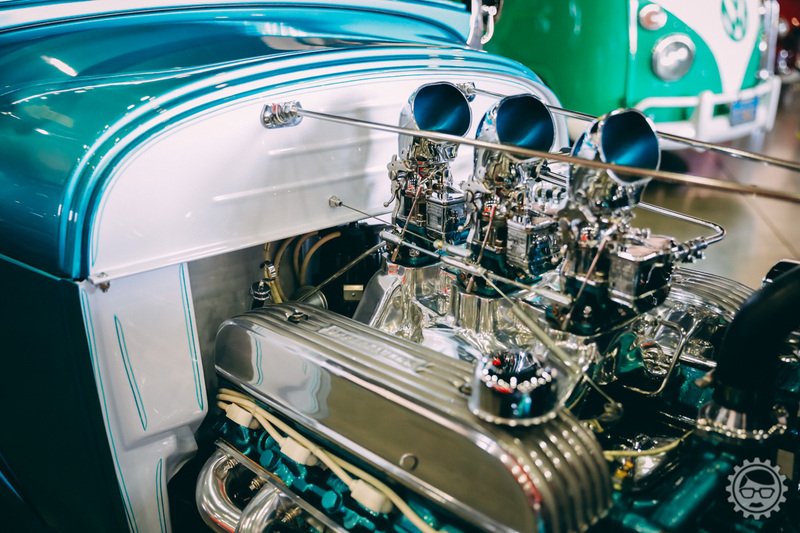 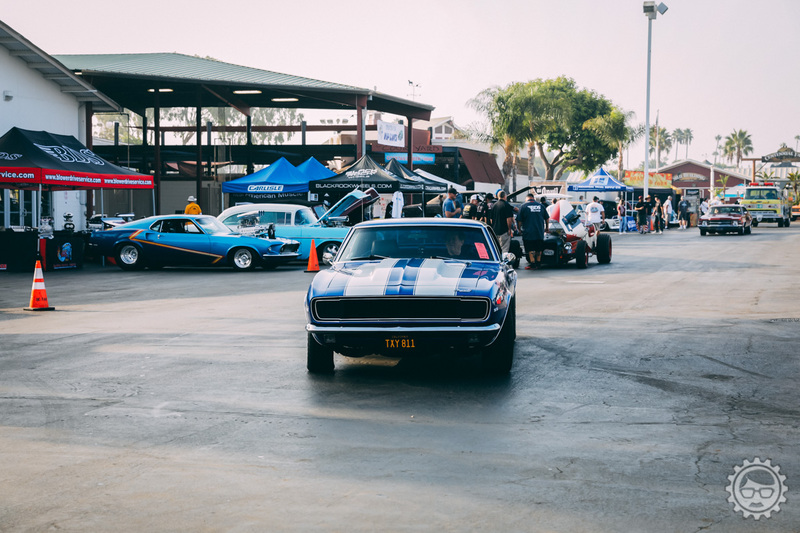 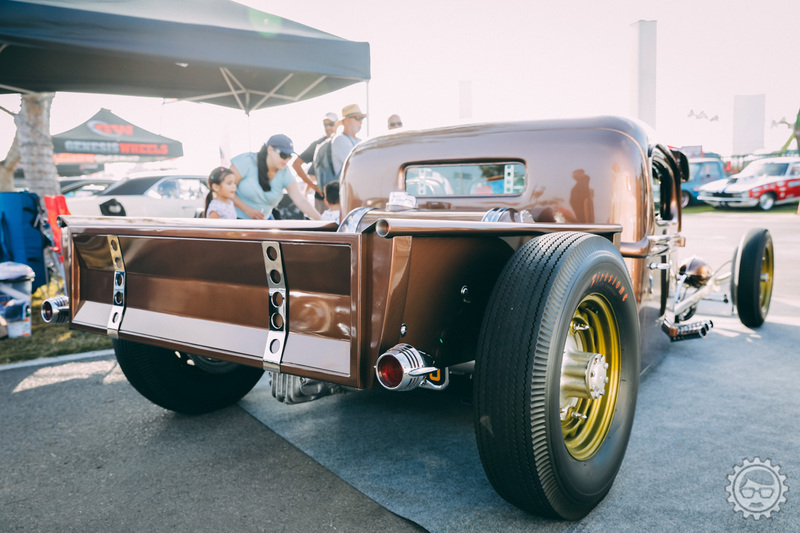 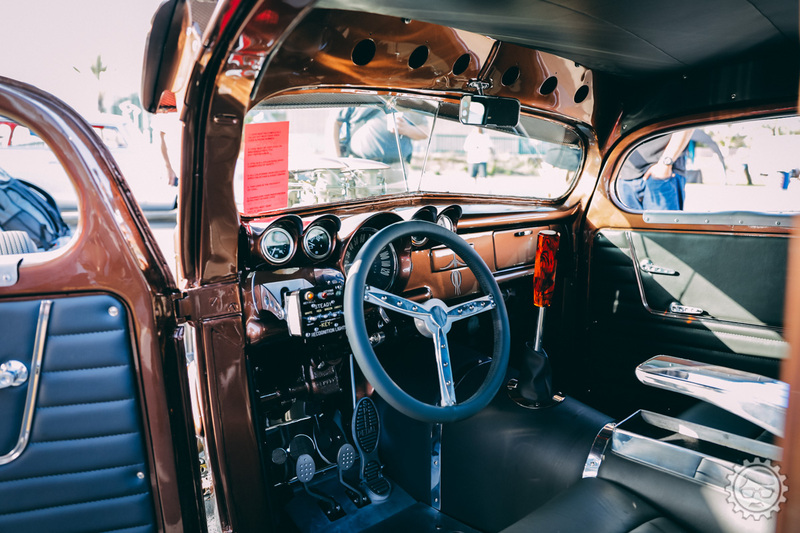 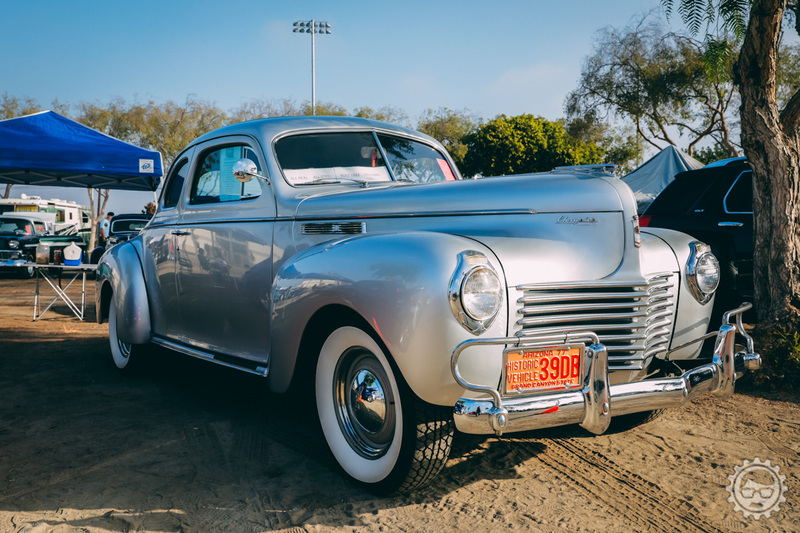 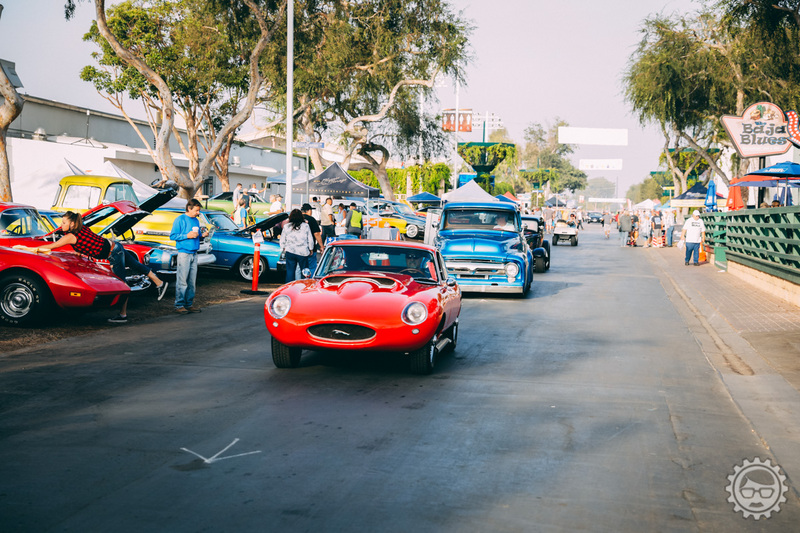 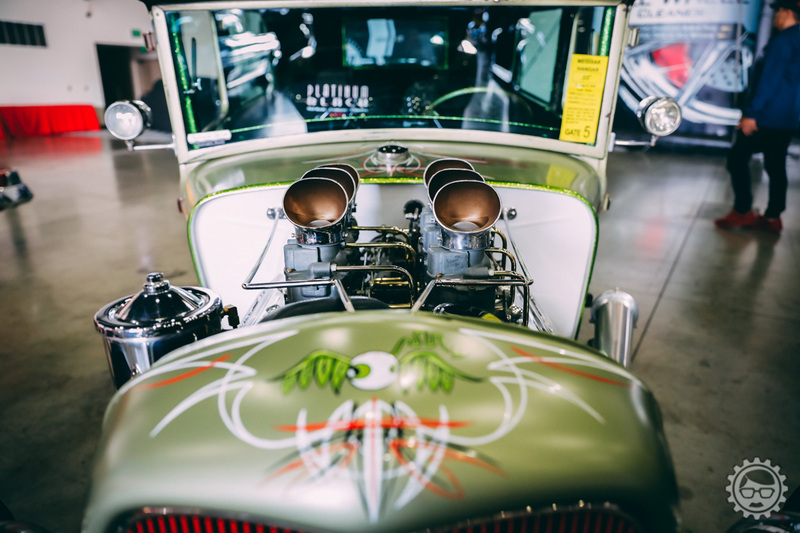 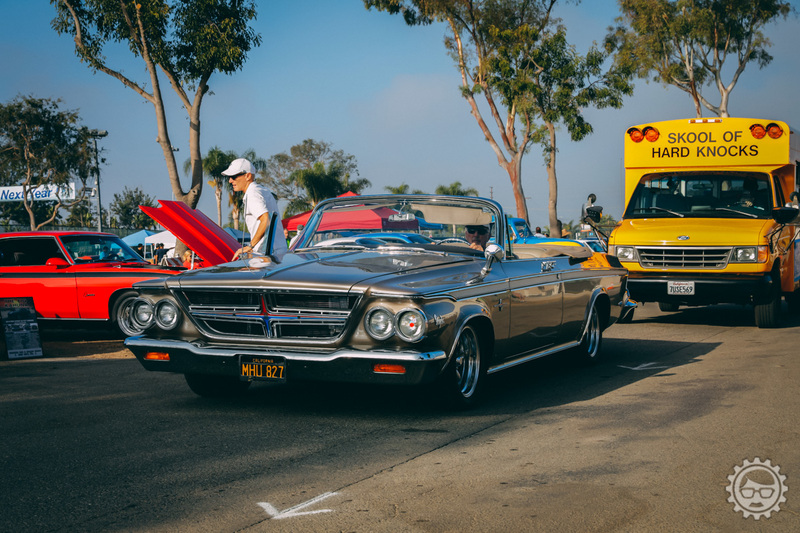 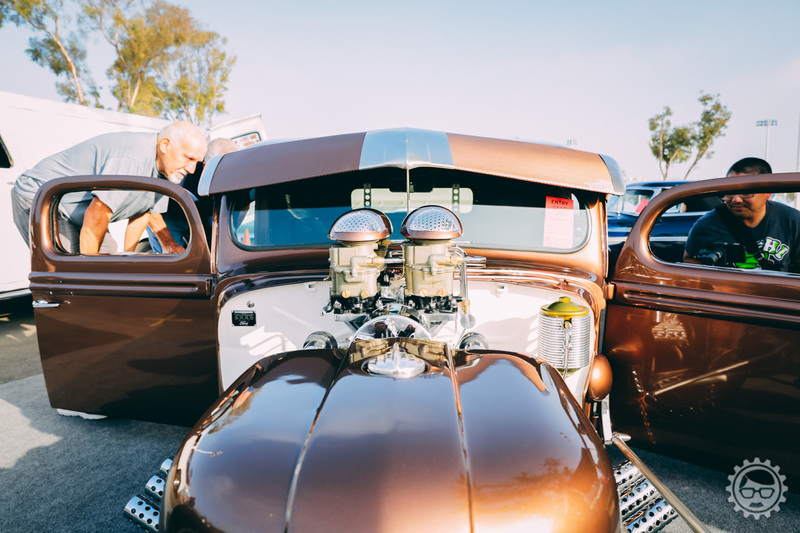 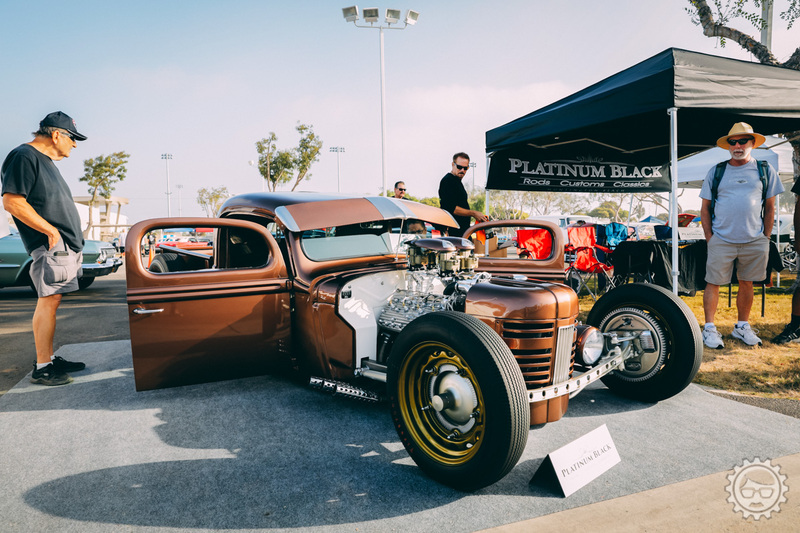 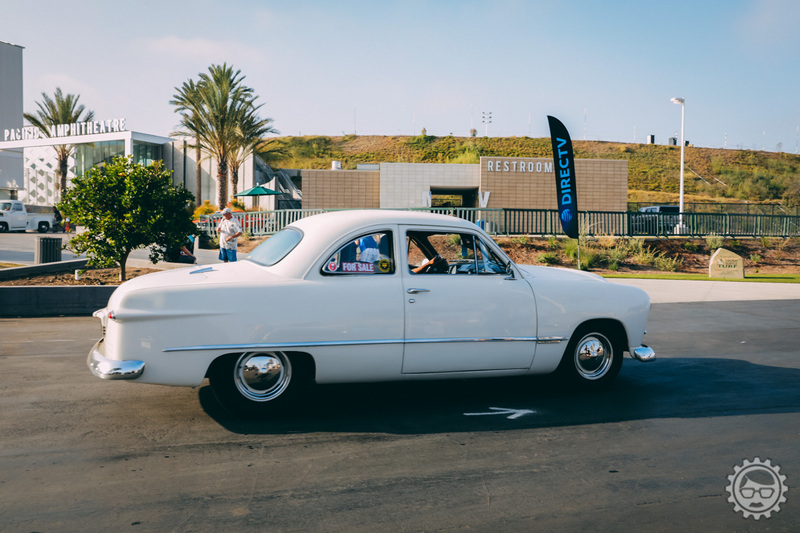 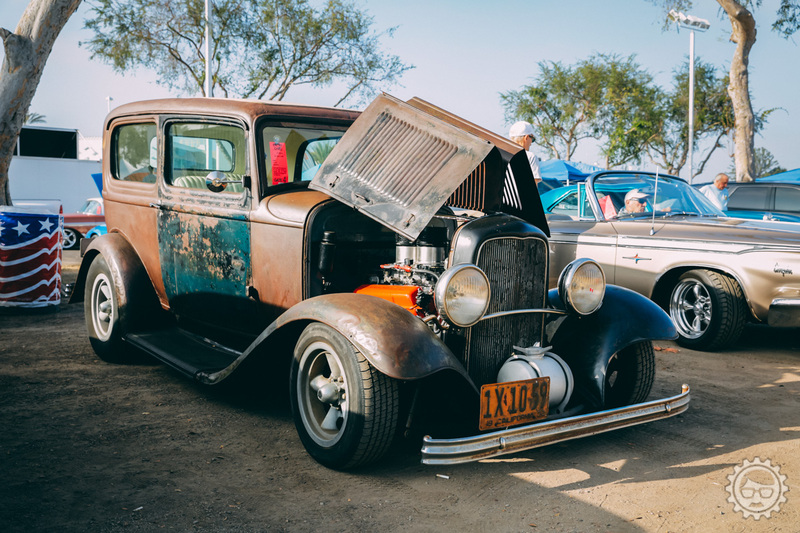 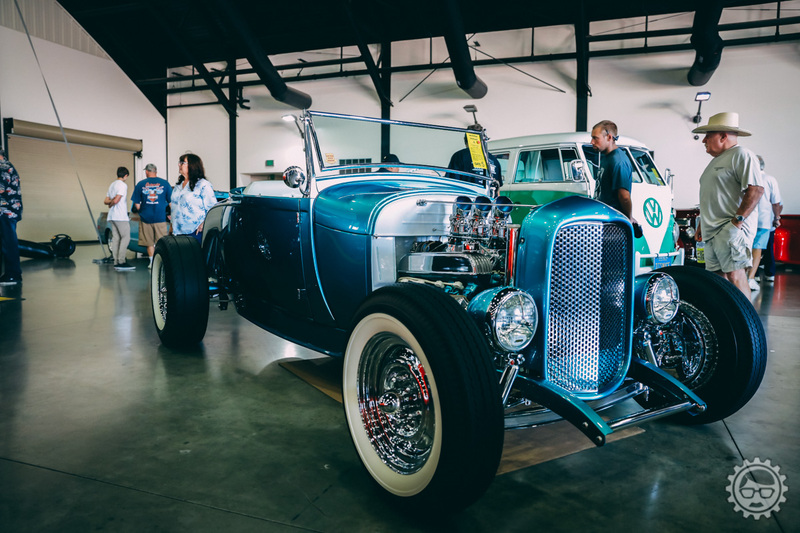 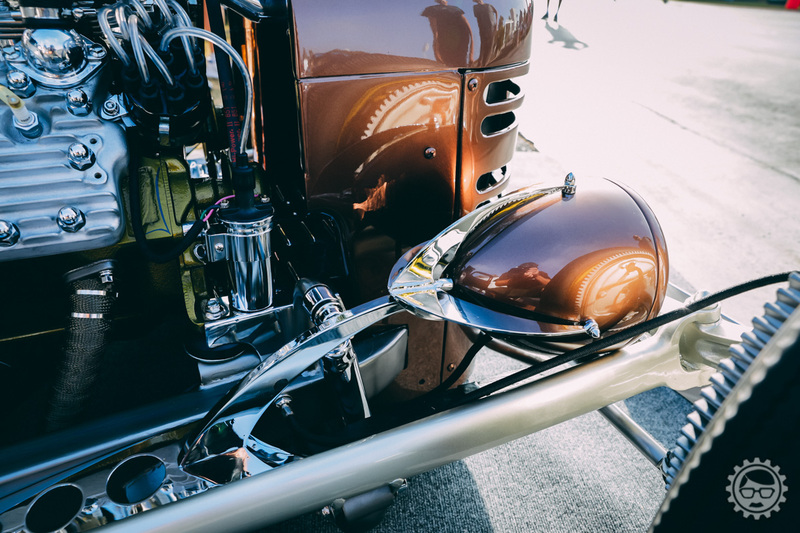 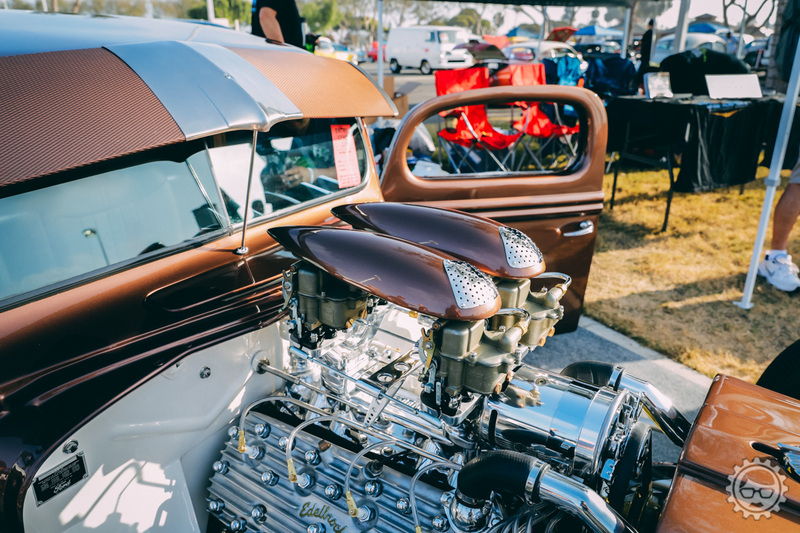 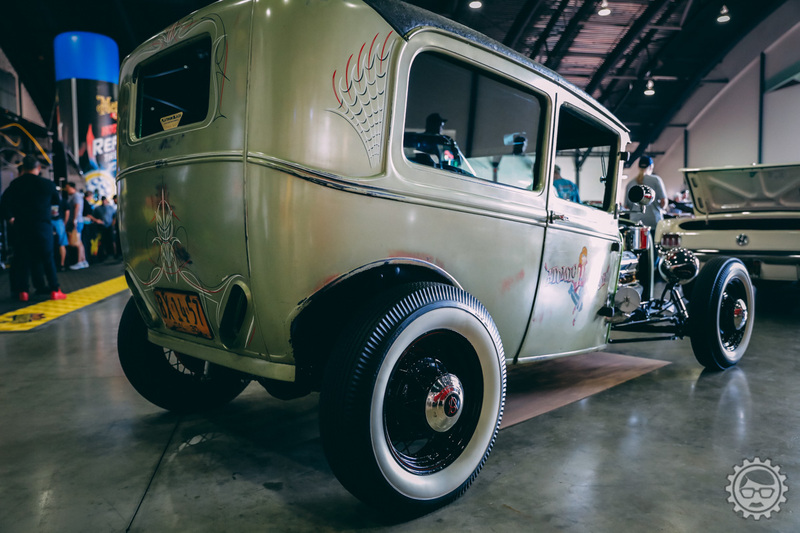 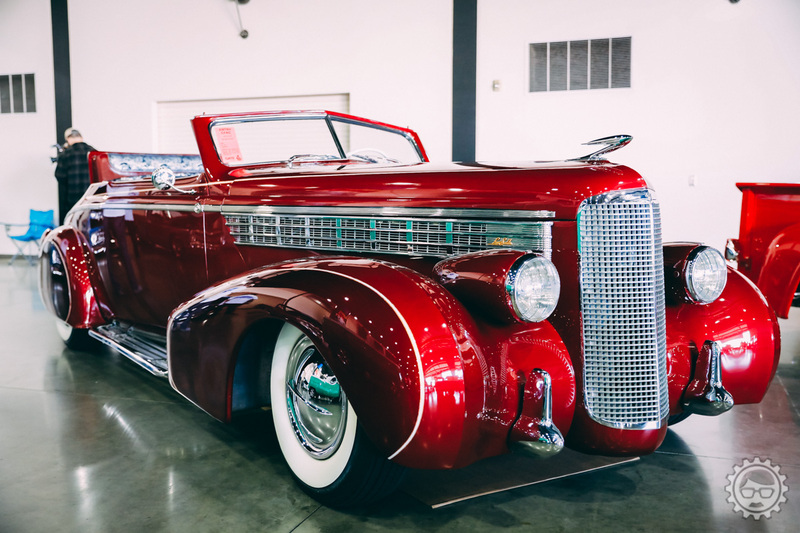 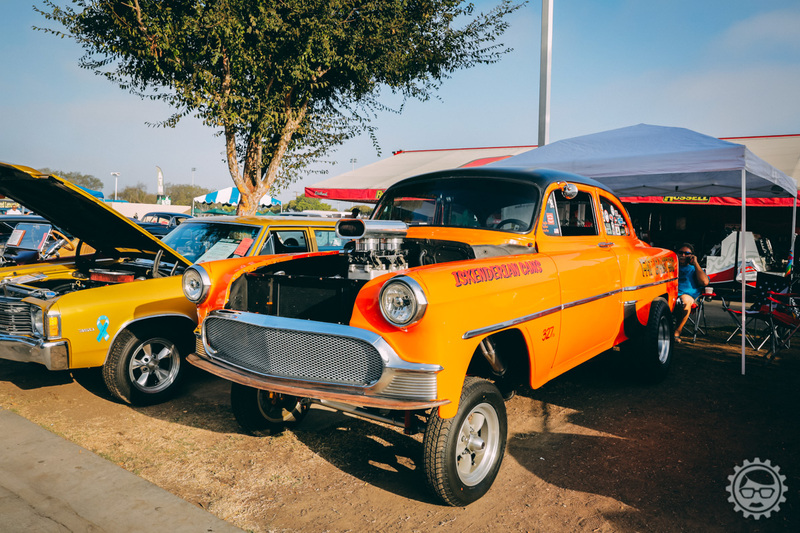 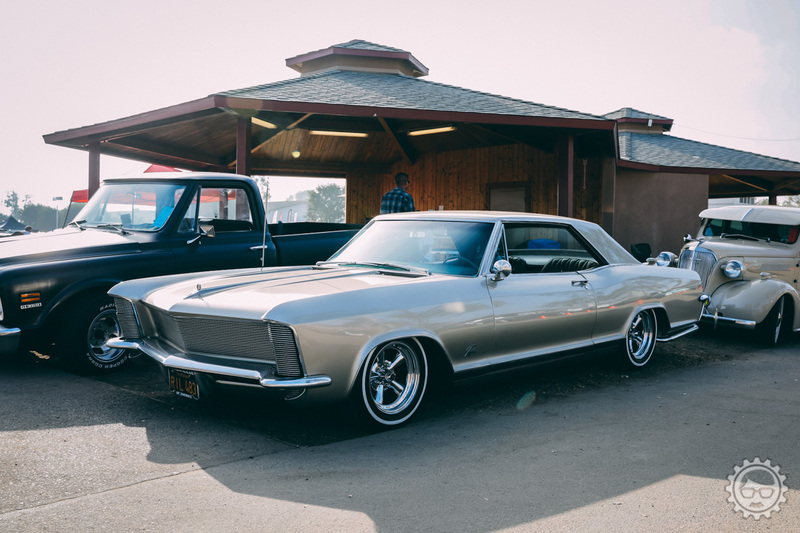 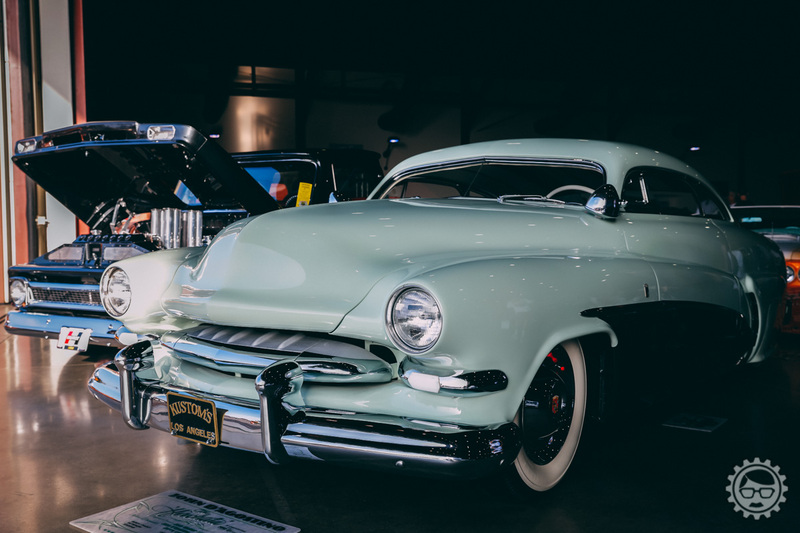 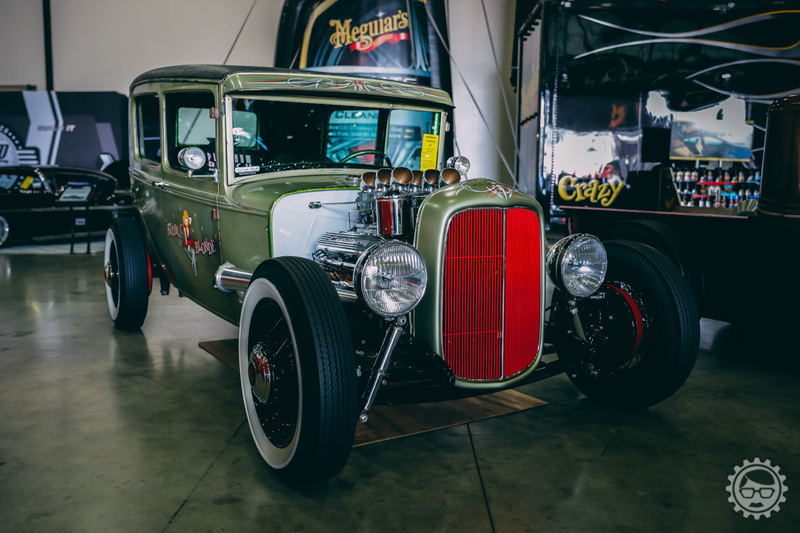 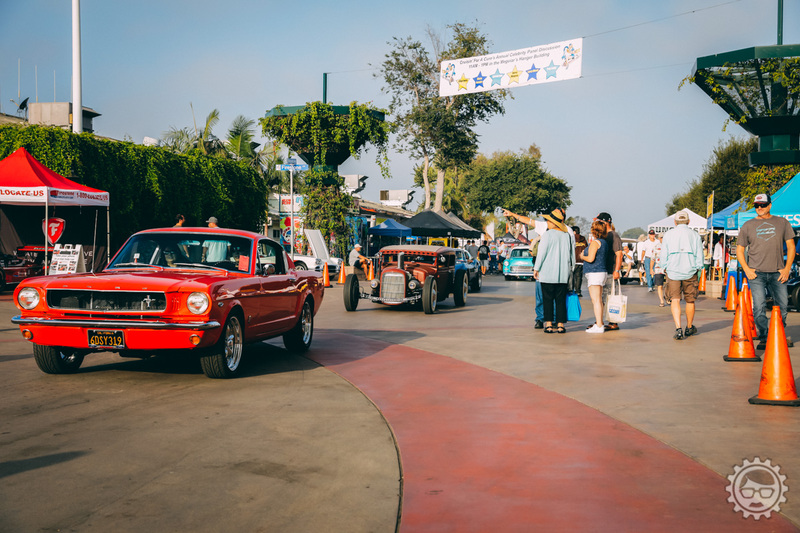 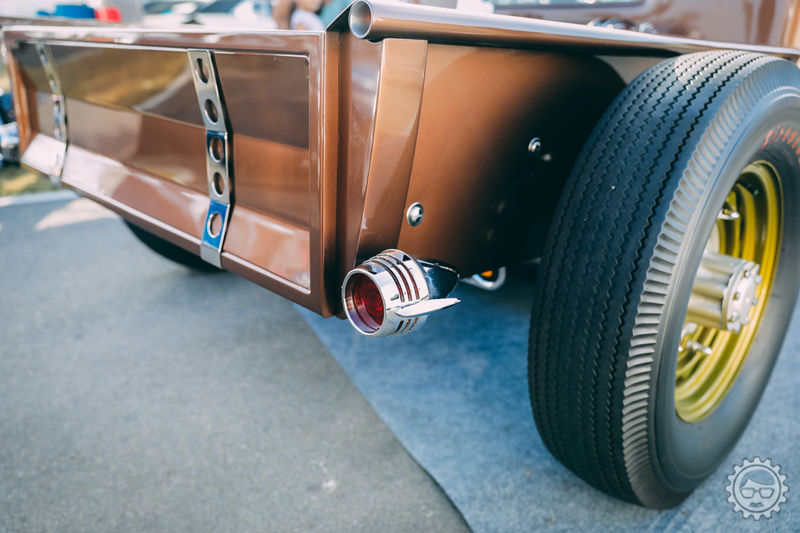 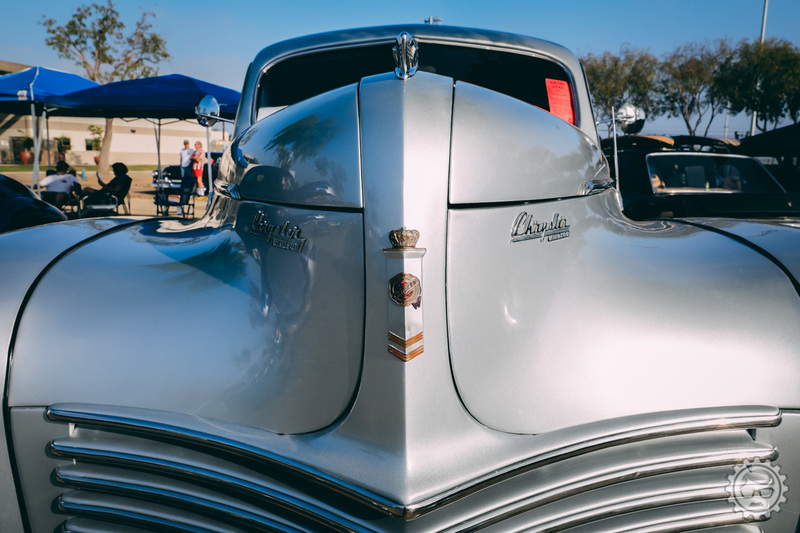 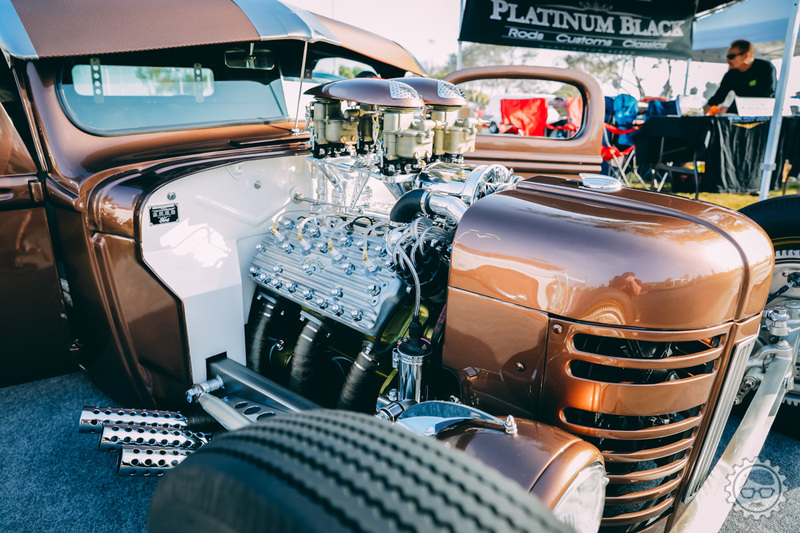 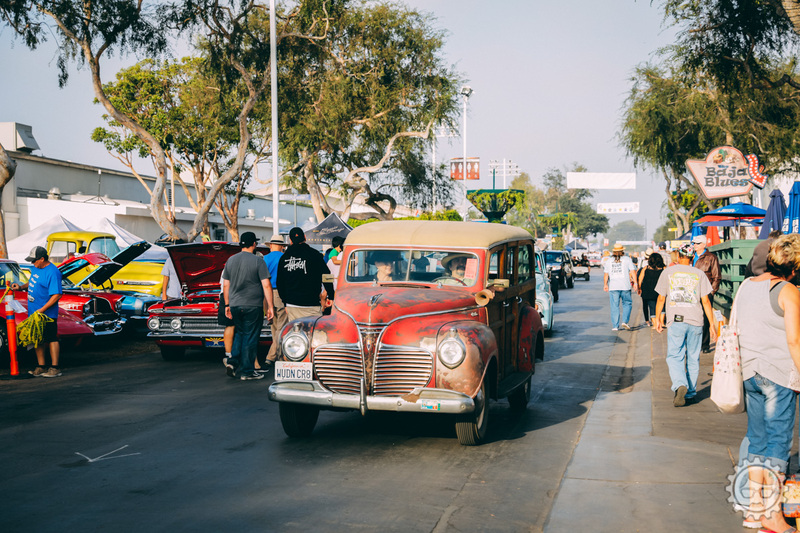 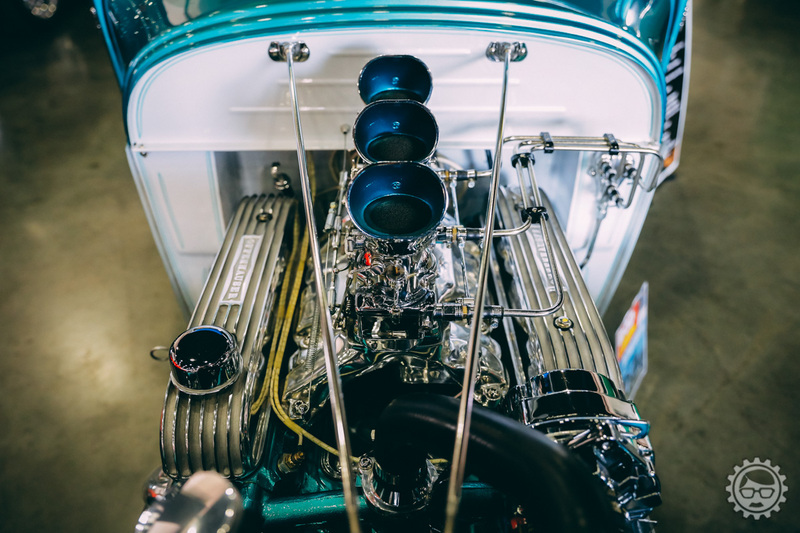 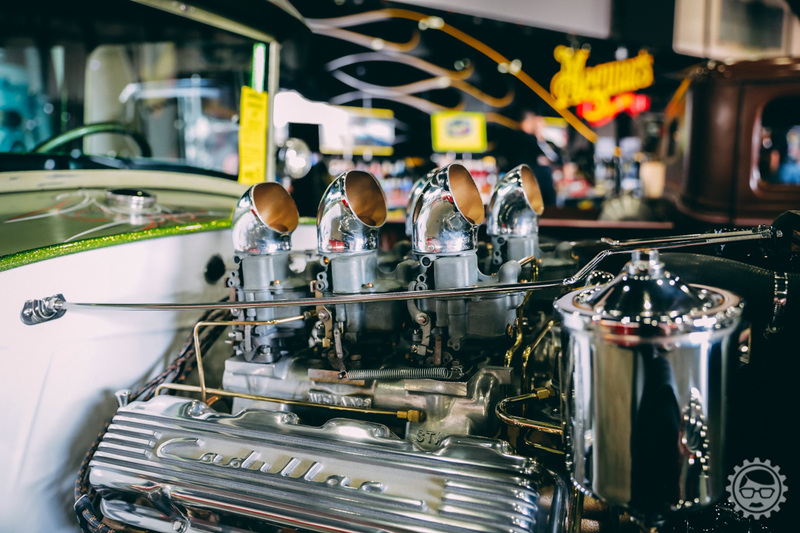 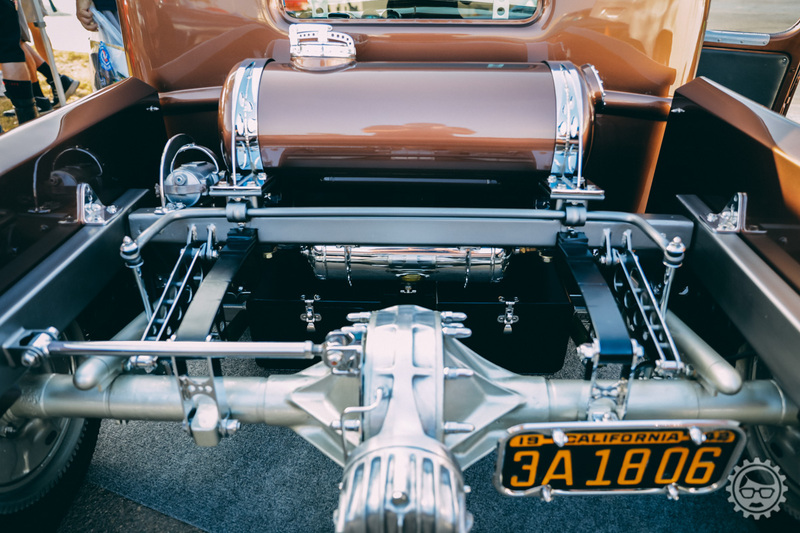 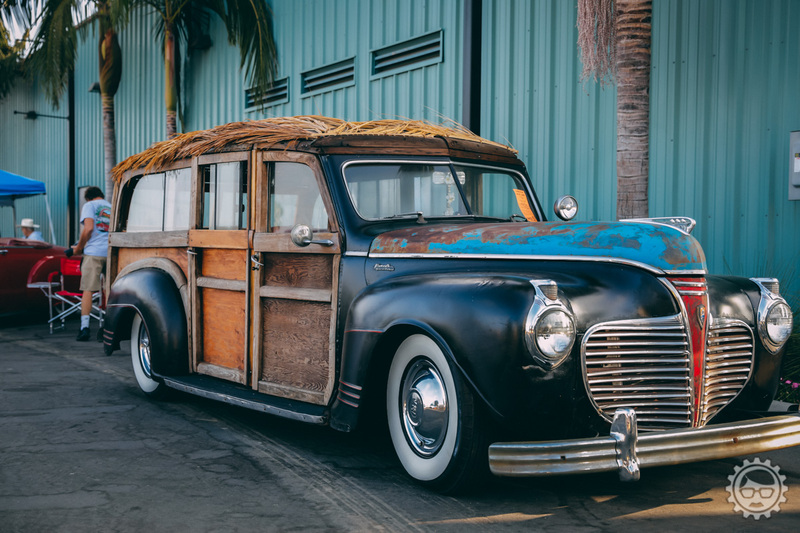 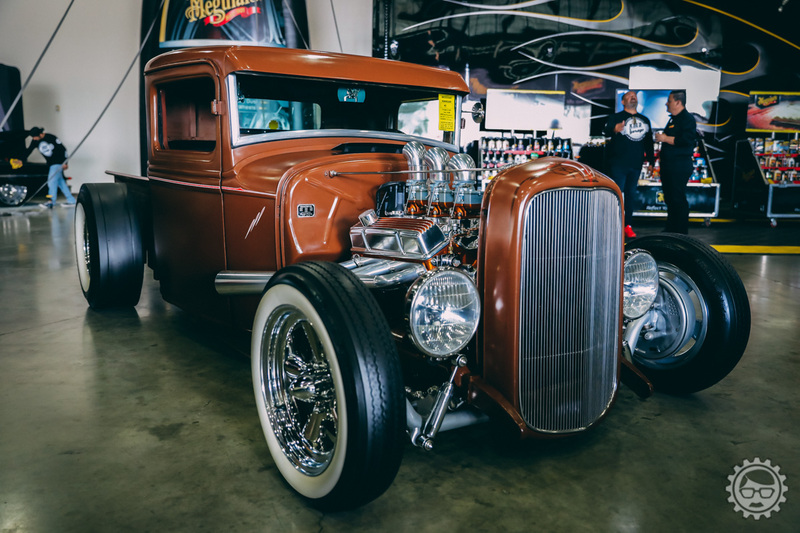 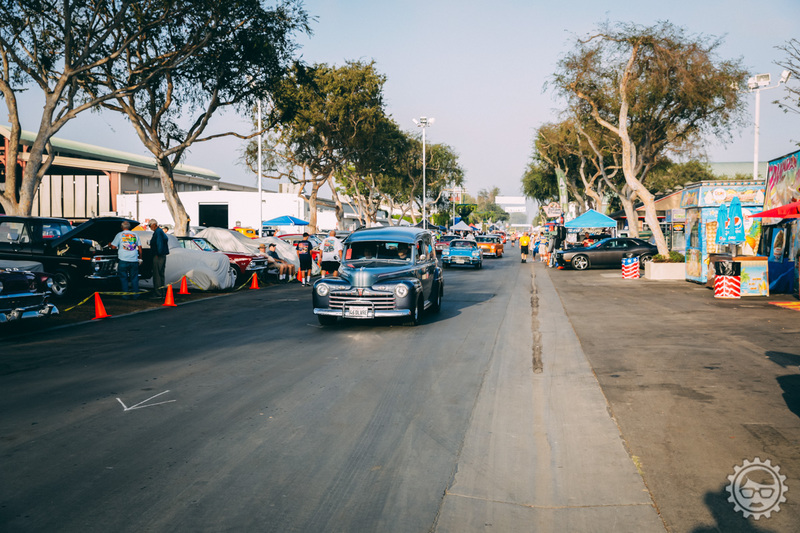 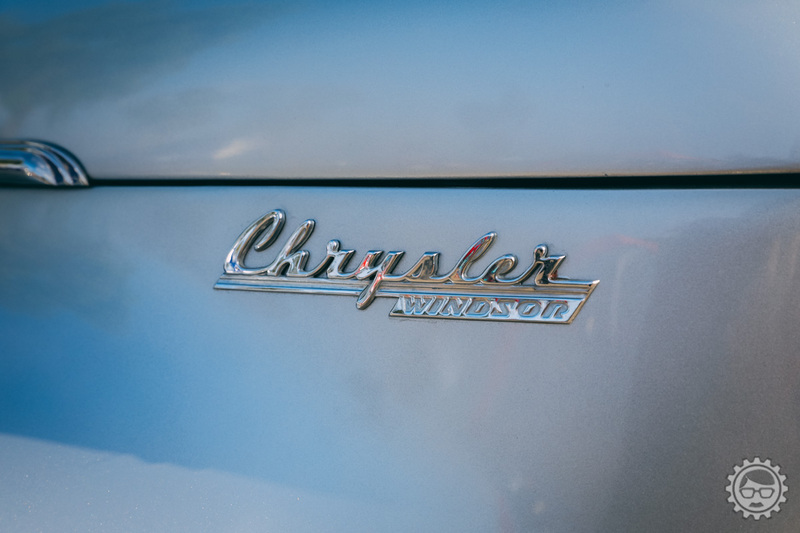 A wonderful show that fills the Orange County Fairgrounds with over 3500 hot rods. 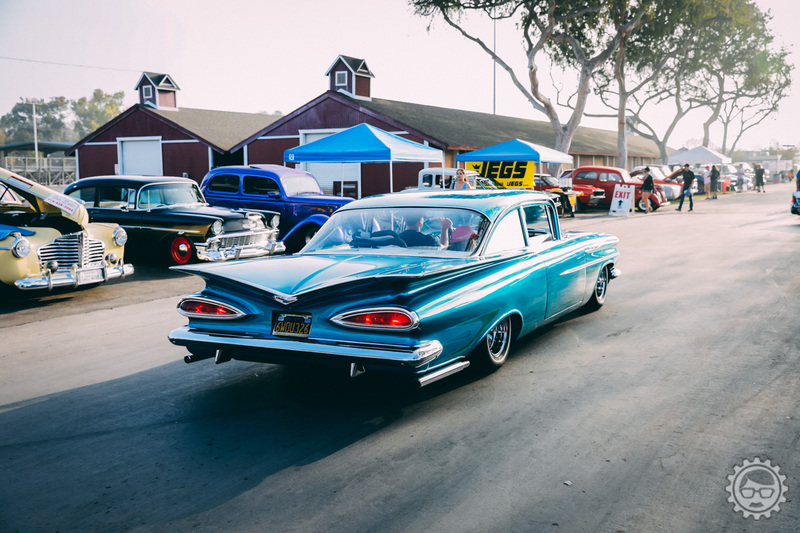 You can spend the whole day there and still miss a few of them. 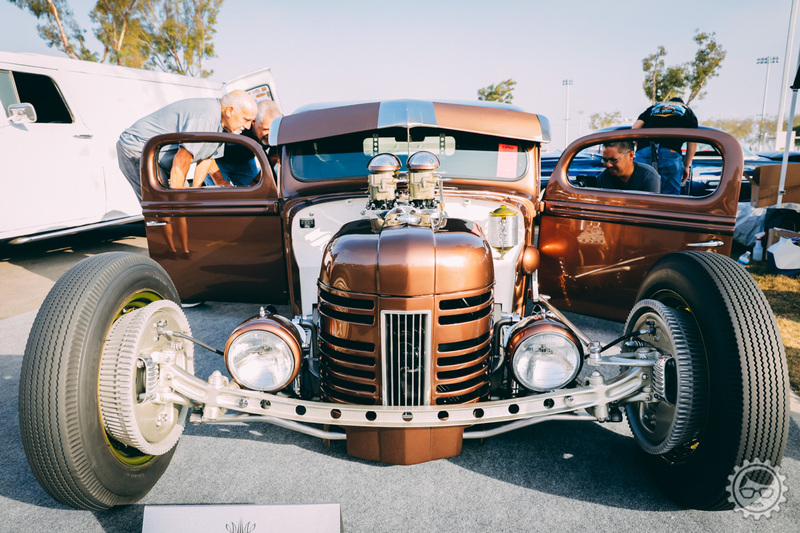 This year’s show was a blast and I really look forward to next year’s show, which will be their 20th.